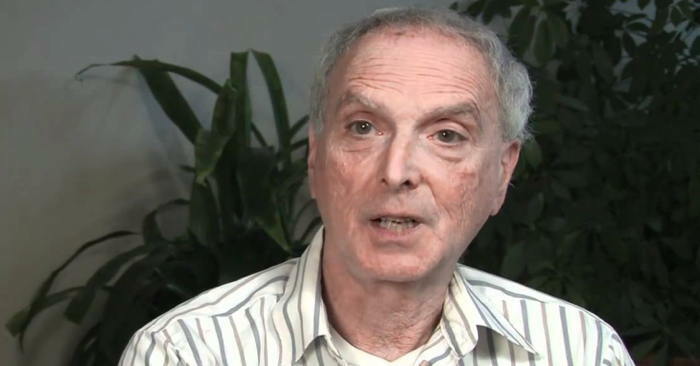 Ted Zeff, PhD teaches workshops on coping techniques for highly sensitive people and has taught stress reduction and insomnia management at various hospitals and medical groups. He has a private practice counseling HSPs in-person and by phone, and is author of papers and books on helping sensitive people thrive. 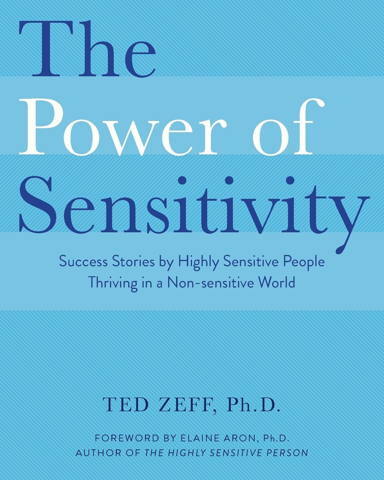 Related post: Ted Zeff on highly sensitive boys and men. Another review: “The Power of Sensitivity contains many fascinating and inspiring success stories from the global HSP community that will help sensitive people lead a peaceful, confident and joyous life.”– Judith Orloff, M.D., author of The Ecstasy of Surrender. My review [on Amazon.com] – In addition to the wide range of helpful information about the trait, Dr. Zeff provides many examples and stories by highly sensitive people who successfully use their empathy and other traits to lead more fulfilled lives and careers. A retired medical doctor talks about how she used her inborn intuition to treat patients more effectively. A computer instructor, who is both sensitive and a high sensation seeker, says they were “able to tune in to the psychological makeup of each student immediately” to know “how to present the material.” This is a book to encourage us to explore and celebrate being highly sensitive, as well as help others better understand the many positive qualities of high sensitivity. “I’ve started to study photography in recent years, and I’ve noticed that photography reminds me of how I process things as an HSP and as a physician. I zoom in to details and then zoom out to get the big picture. “However, this constant zooming in and out can be draining, so I need my downtime. In recent stress research it was shown that it’s especially stressful for women who take on too much responsibility without any personal time for themselves. I am very responsible by nature and very careful in my work as a doctor, so I reduce the stress by making sure I spend some time alone when I’m not working.